WASHINGTON, DC -- The NAB Education Foundation's (NABEF) 2014 Celebration of Service to America Awards, will feature ABC's "Good Morning America" entertainment correspondent Rachel Smith as emcee. 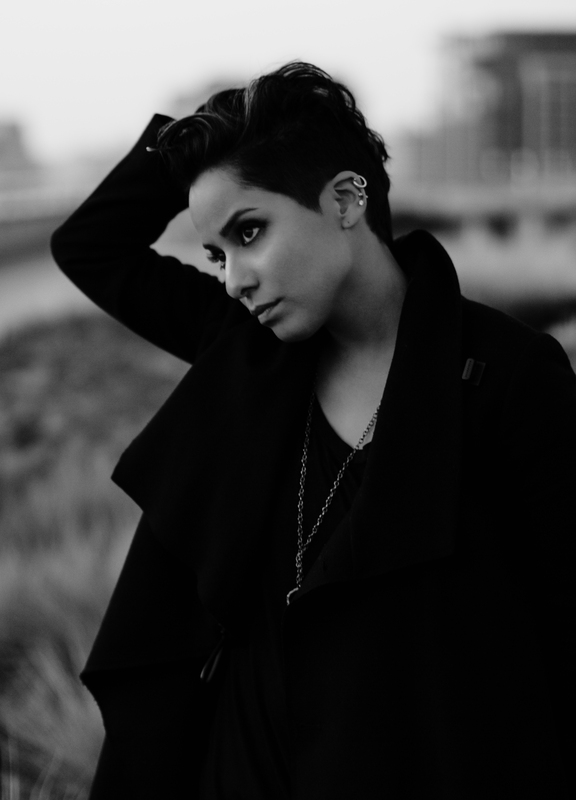 Additionally, music artist Vicci Martinez, a season one finalist on NBC's "The Voice," will perform the national anthem. Held Tuesday, June 17 at the National Building Museum in Washington, D.C., the gala recognizes broadcasters for outstanding service to their local communities. Smith hosts the nationally syndicated entertainment show "On the Red Carpet," in addition to contributing on ABC's "Good Morning America." The 2007 Miss USA pageant winner also starred in the MTV reality series "Pageant Place." While attending Belmont University, she interned for HARPO Productions, Inc. and "The Oprah Winfrey Show." She has also spent time volunteering at The Oprah Winfrey Leadership Academy for Girls in South Africa. Martinez will perform the national anthem and Zach Sobiech's song "Clouds," as a tribute to Zach, who died of Osteosarcoma at eighteen. "Clouds" went viral after debuting on Hubbard Radio's KSTP-FM St. Paul, MN and led to the creation of a fund in Zach's honor at the Children's Cancer Research Fund. Martinez appeared on season one of NBC's "The Voice" in 2010, winning on Team CeeLo and taking third place overall. In 2011, she signed with Republic Records. The song "Come Along feat CeeLo Green" sold 300,000 singles and reached number 12 on VH1's "Top 20 Countdown." 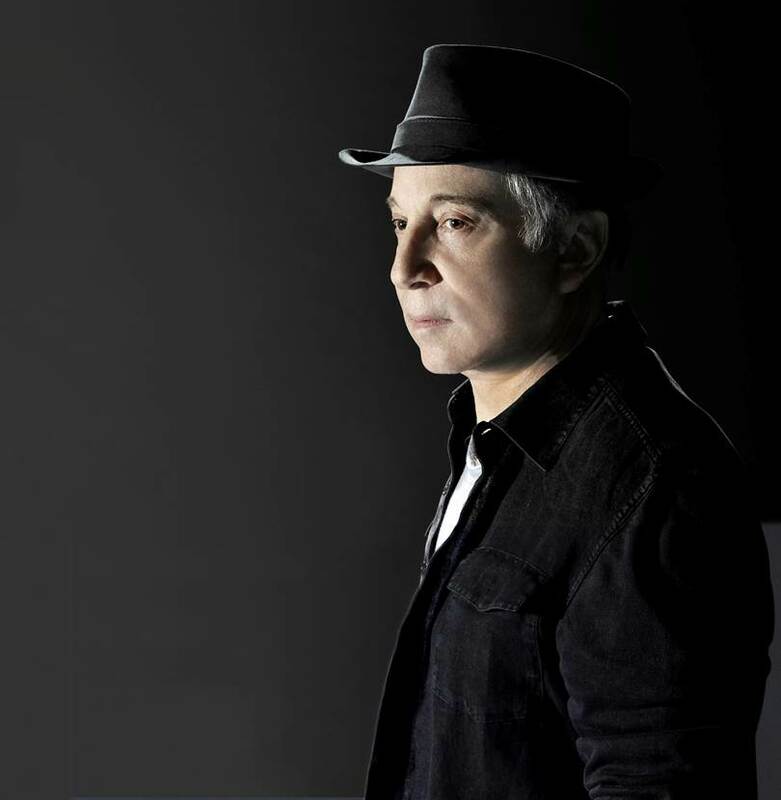 As previously announced, Paul Simon will receive the Service to America Leadership Award for his outstanding public service and General Motors will receive the Corporate Leadership Award for their focus on community service and corporate social responsibility. The Celebration of Service to America Awards are sponsored and produced by NABEF with major support from Hubbard Broadcasting, Inc., Bonneville International Corporation, and the National Association of Broadcasters. In recent years, singer, songwriter, musician and producer, Stevie Wonder; multiple award-winning actress Glenn Close; Oscar-winning actor Jeff Bridges; entertainment industry icon Quincy Jones; legendary rock star Sir Elton John; former President Bill Clinton; First Lady Laura Bush; Her Majesty Queen Noor of Jordan; former New York Mayor Rudy Giuliani; boxing legend Muhammad Ali; former President Jimmy Carter and First Lady Rosalyn Carter; former First Lady Nancy Reagan; among others have been presented with the Celebration of Service to America Leadership Award at the event. Details about the Celebration of Service to America Awards are available at www.nabef.org/STA.